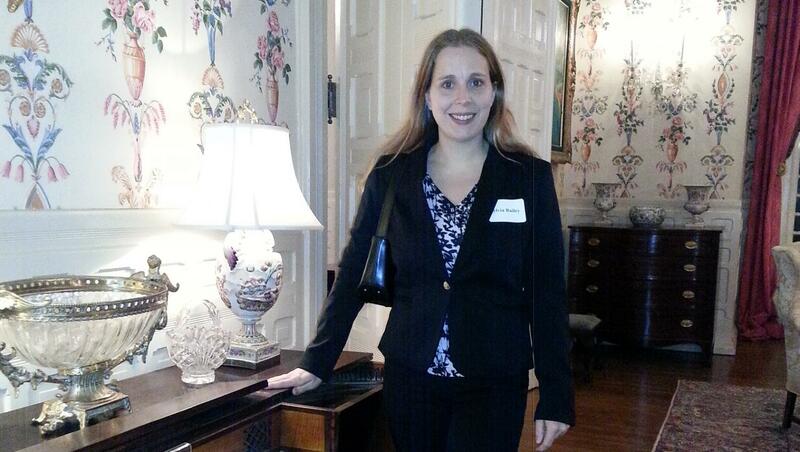 Sylvia Bailey, a 3rd year PhD student, was born and educated in Germany and came to the United States in 2010. After graduating with the Abitur (equivalent to an Associates), she attended the University of Cologne, Germany, for her Bachelor and Masters and majored in American History, with minors in Medieval History and Cultural Anthropology. Beginning in 2004, she also attended the University of Bonn, for a specialty program in cooperation with the University of Cologne in Ancient American Anthropology under Professor Nikolas Grube, and graduated in 2006. In 2007 she finished her master thesis titled "The Great Migration und ihre Folgen – Separation und Ghettobildung am Beispiel Chicagos" under the direction of Professor Norbert Finzsch. Currently Sylvia investigates how genocides are used to construct national identities in the United States and Germany. The project compares the Holocaust Museum in Washington, DC, and the Juedische Museum in Berlin, Germany, to critically question the different interpretations. An important part of this project is the study of the visual rhetoric of the two museums.